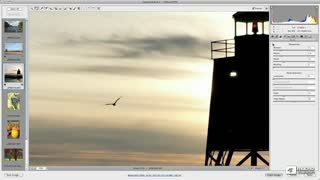 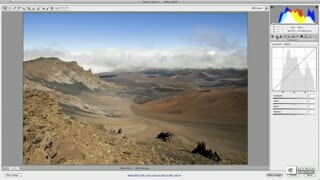 First, delve into the fundamentals of raw photo editing with ACR 6. 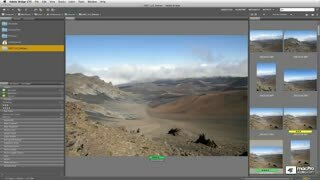 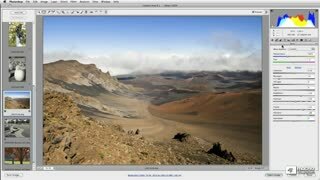 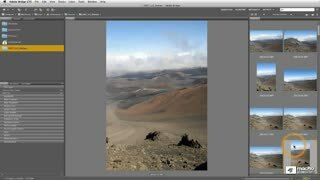 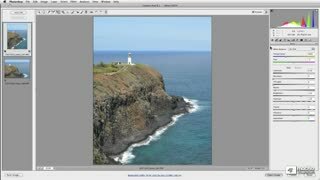 Start by cropping and straightening your images, quickly remove dust and lens spots, and create localized edits with the powerful Adjustment Brush. 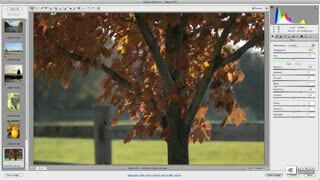 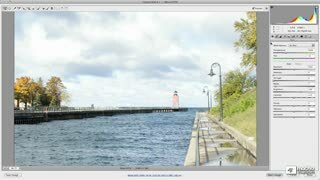 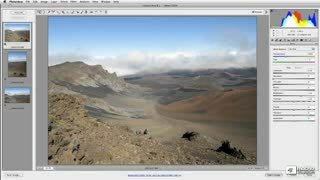 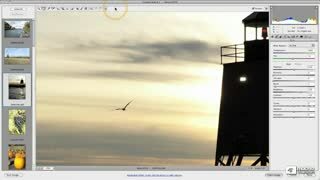 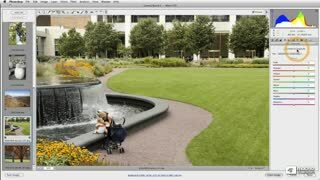 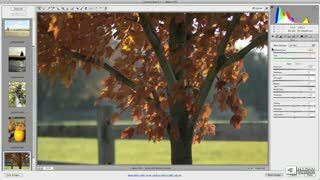 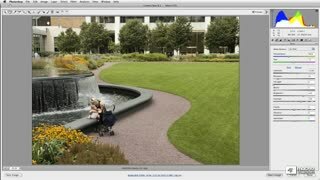 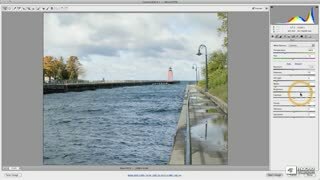 You’ll also explore advanced raw editing techniques with the Tone Curve, Details panel and HSL, as well as split-toning, lens correction, synchronized edits, and more. 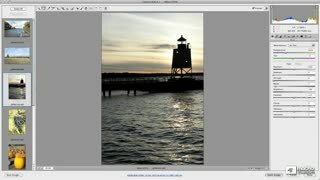 Moughamian shows you the finer points of raw adjustments, like professional tricks for sharpening images more efficiently, adding a subtle film grain effect, or finding the sweet spot when adjusting global contrast. 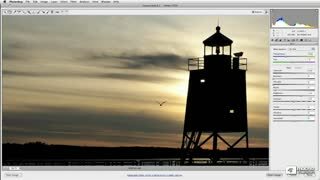 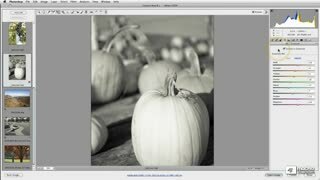 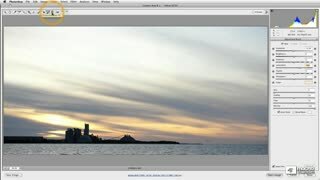 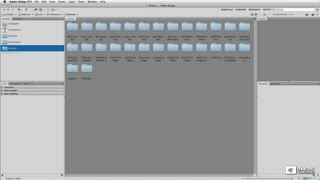 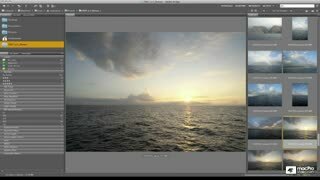 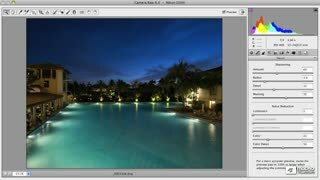 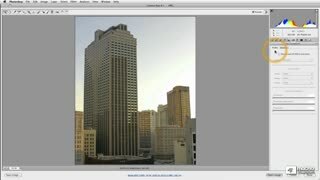 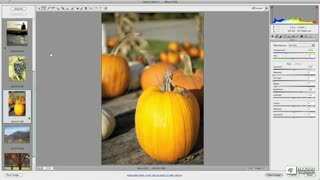 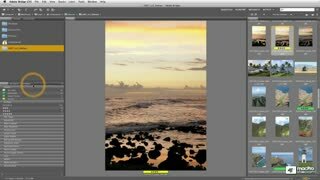 When it’s time to organize your photos, Moughamian shows you pro techniques for optimizing the Bridge CS5 workspace and using its most powerful features, so that you can quickly categorize and find the files you need. 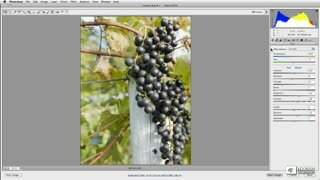 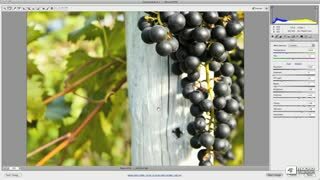 Learn to show only the images you need with the Filter panel, compare similar image details with the Loupe tool, and other pro tips that will keep you ahead of the curve. 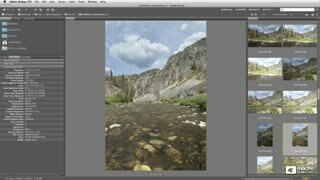 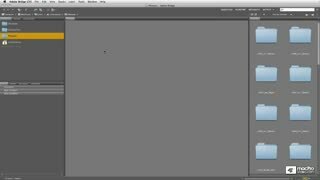 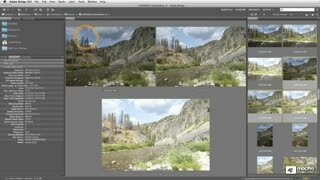 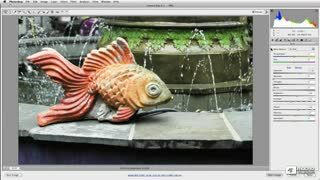 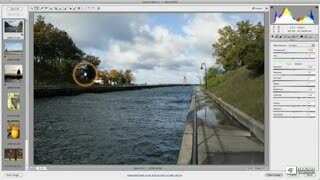 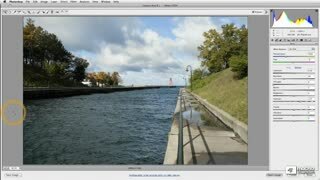 The tutorial covers the best new features in CS5, including the amazingly efficient Mini-Bridge panel in Photoshop. 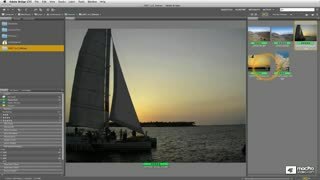 A detailed and humorous trainer, Moughamian shares the professional workflows that photographers use to manage and correct large libraries of raw images. FINALLY! 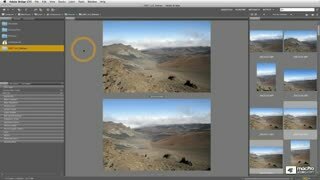 A tutorial that explains the features and benefits of using ACR 6 in understandable form! 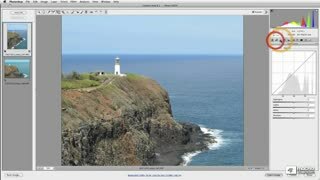 Dan has done a superb job of making this part of Photoshop CS5 an important part of my photographic workflow while opening up the amazing features inside it. 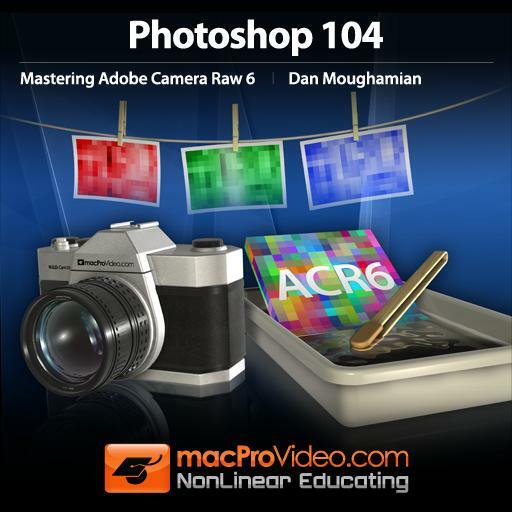 Thanks Dan and macPROvideo!